Tinctures are an easy way to consume your daily dose of Hemp Derived CBD, including full spectrum cannabinoids and fatty acids to support your mind and body, promoting optimal health. Whole plant hemp derived CBD is nutrition for the body as nature intended. Each bottle contains 1 oz. 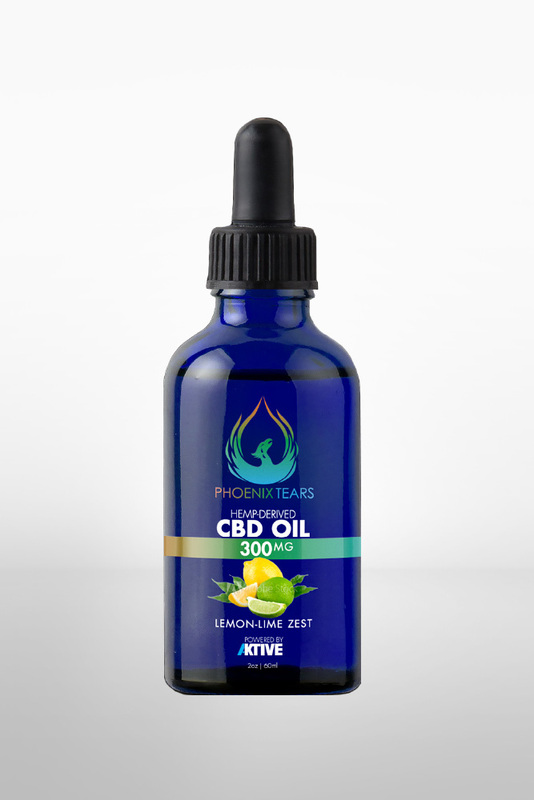 of a proprietary blend of coconut Medium Chain Triglycerides (MCT) Oil with 300 mg of Hemp Derived CBD and custom lemon lime natural flavoring. 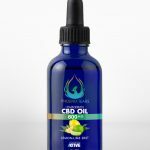 The tincture is designed to be dropped under the tongue for quick bio-availability or mixed in food, drink or smoothie for healthy satisfaction.